Bistro & Bo hotel, Sweden was the first place in Sweden to have Sleepbox. They wanted to utilise redundant space within their premises to increase revenue. In addition to their traditional hotel accommodation they have, they chose to install additional Sleepboxes to their hotel at the Tele 2 Arena. With this proving very successful, how would you use a Sleepbox? Each capsule is made to the highest quality to offer a space of luxury and comfort when needed the most. Whether it is as extra revenue within a hotel or as an alternative to student accommodation. 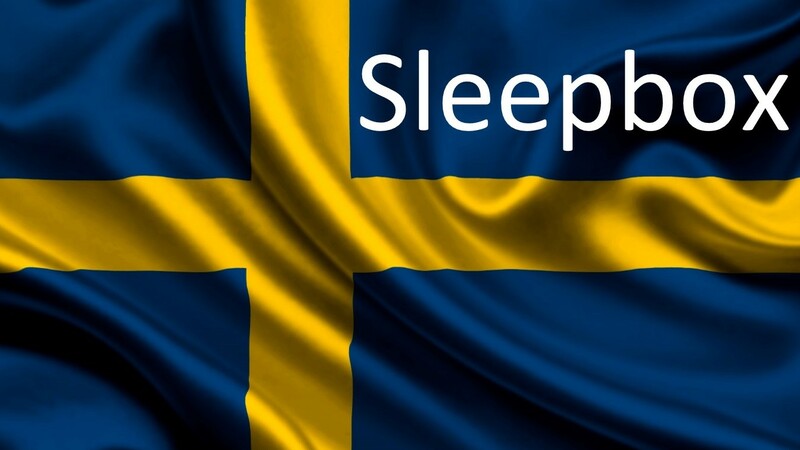 Sleepbox Sweden is here to help you get the rest you need when you need it the most. To discover how you can best use Sleepbox Sweden, whether it is in the workplace, home, university or a place of transportation, contact us at info@sleepbox.co.uk or click on the side menu bar to view the full Sleepbox product range for more information.